Stone Patios Construction And Design Orange County. HOME; ABOUT. Orange County Areas Served; PARTNERS. GLOBAL DRONE VIDEO Aerial drone video service partner who helps us capture beautiful above ground real estate video footage of our pool and patio work here in OC and around the country. 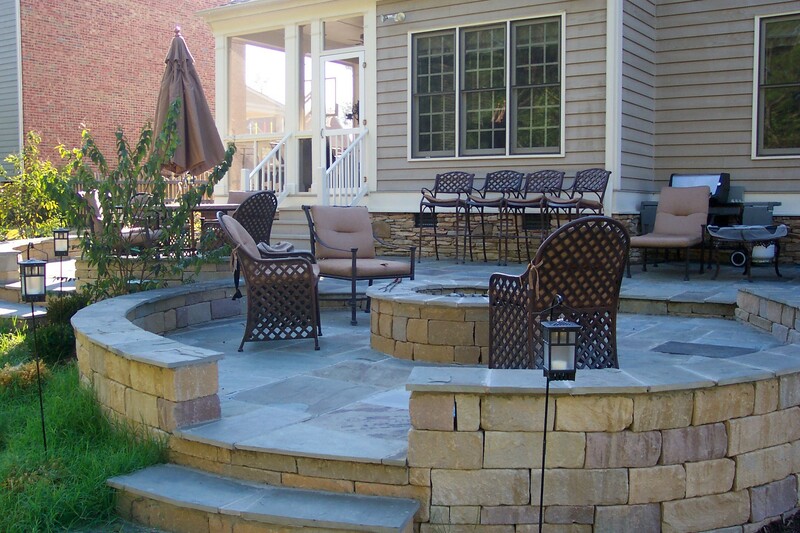 Outdoor Patio Design : Stone Patios Design Construction. 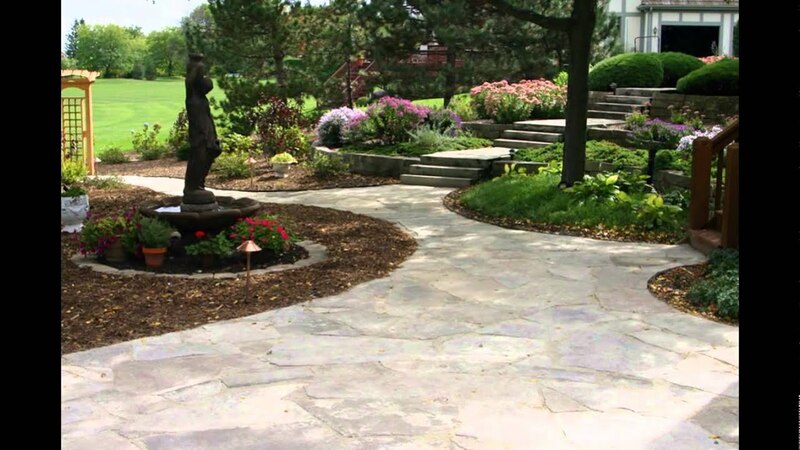 Stone Patios Design Construction scape Design and Build - Flagstone, Interlock & Natural Stone Landscaping, Paving Stone Patios & Walkways. 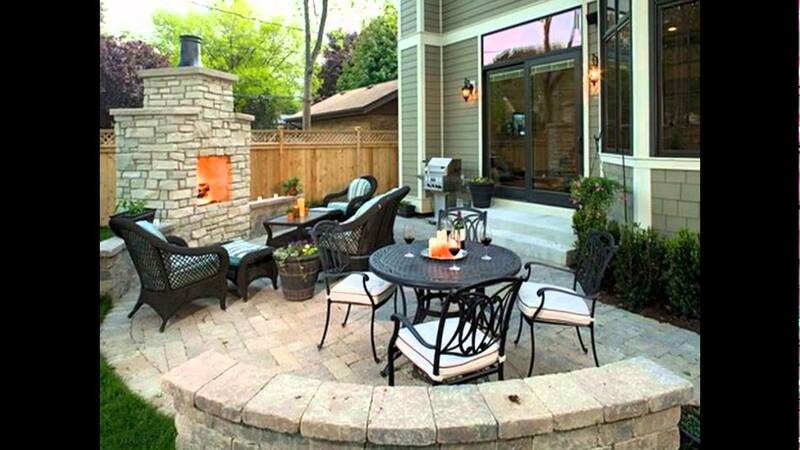 Let us create your ultimate backyard getaway or reinvent the entrance to your home. 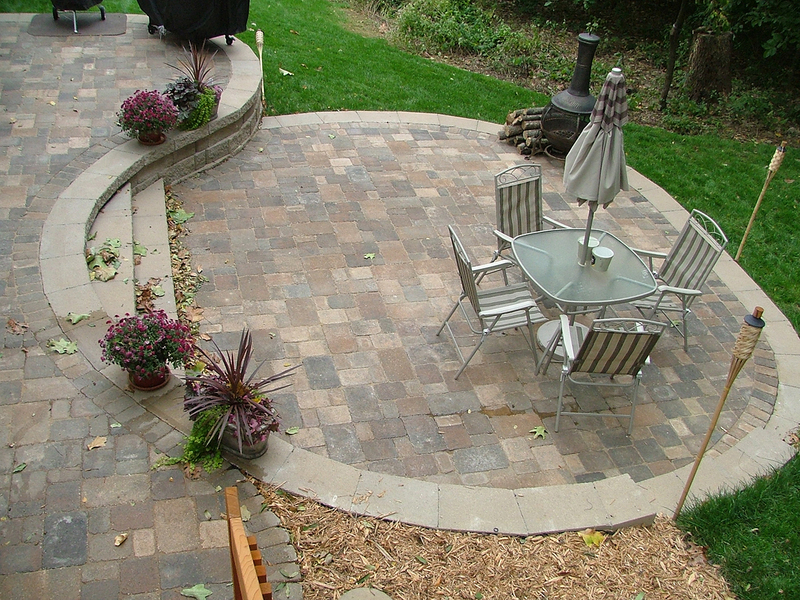 Stone Patios Construction And Design. 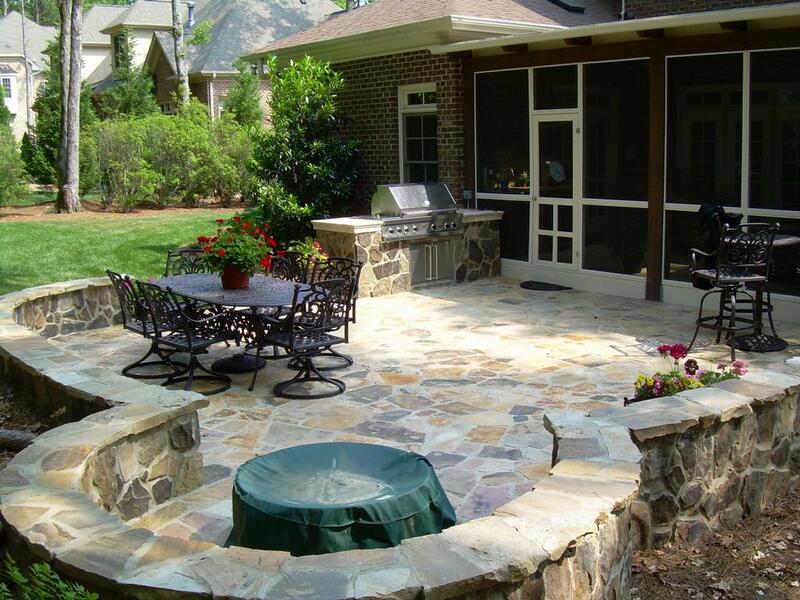 Stone Patios VA specializes in the Design, Construction and Installation of Patios, Room Additions, Walkways, Pool Decks, Steps, Stoops, Driveways, Columns and more.